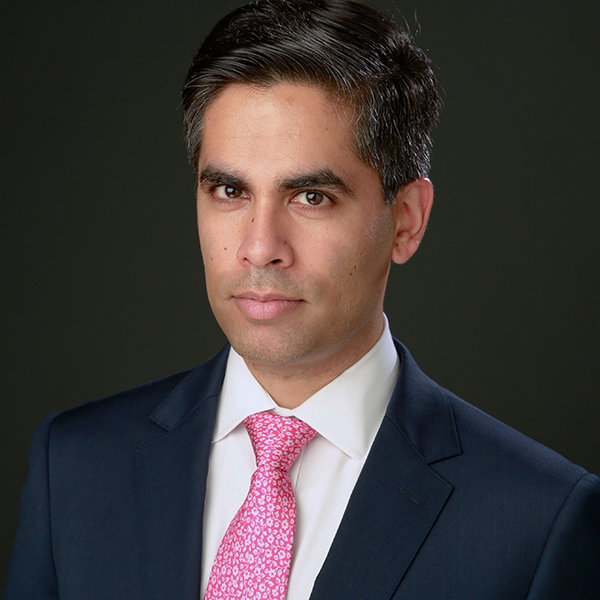 Amit joined Cairngorm Capital in 2017. He serves on the Board of MJ Wilson. Previously, Amit was an investment executive at H.I.G. Capital in Boston where he focused on investing in North American middle-market companies. Prior to H.I.G. Capital, Amit spent 5 years with Bain & Company in the UK and the USA advising clients across a range of industries including manufacturing and distribution, as well as conducting due diligence studies for leading private equity firms. Before moving into business, Amit was a medical doctor and worked in the National Health Service for 3 years. Outside of the office Amit is a keen runner, enjoys skiing and reading economic history.